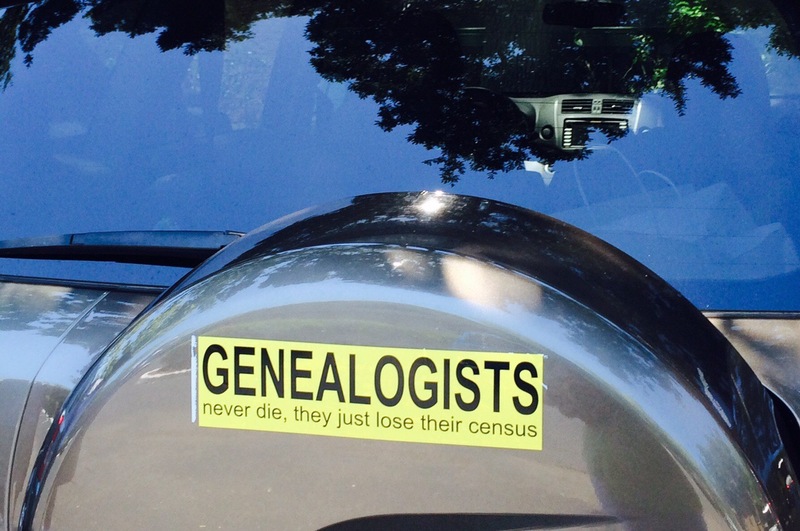 I thought I saw one somewhere that said, “Genealogy: When you stalk the dead and irritate the young.” Which brings me to something I noticed at the convention. Mostly, we are an older group. Almost everyone was at least 50 to 55. There has always been concern about keeping our children interested in their family heritage. Yesterday morning there was even a Genealogy Youth Camp offered free of charge. 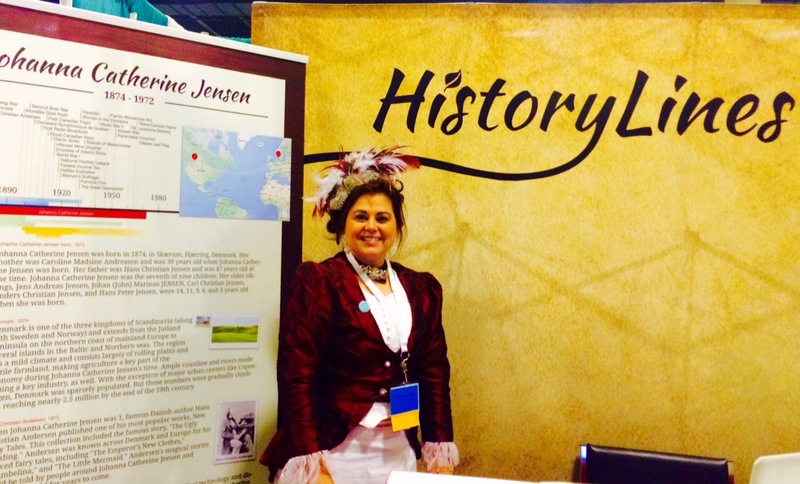 It was filled with activities to help the attendees appreciate their family heritage. I also noticed while walking around looking at exhibits that there were at least two booths that were specifically aimed at grandmothers with grandchildren. Both were super cute. One had a book published here in Florida. It is entitled “My Heritage” and is a custom-designed book created by Deana Bufo Novak. It is designed to teach children about their own individual heritage and roots. The book is custom printed for each child. You can choose up to four different countries where their ancestors came from. When completed it teaches the child about their ancestors’ countries’ languages, traditional clothing, geography and much more. For Christmas we gave each of our children and their spouses Autosomal DNA testing kits, so now we know the primary ethnicity of each. This book could be an excellent follow-up gift for each grandchild. You can learn more about this book and their other products here. Another booth had a sign that promised to help me “Zap the Grandma Gap”. It encouraged me to connect with my family by connecting them to their family history. What a cute idea! 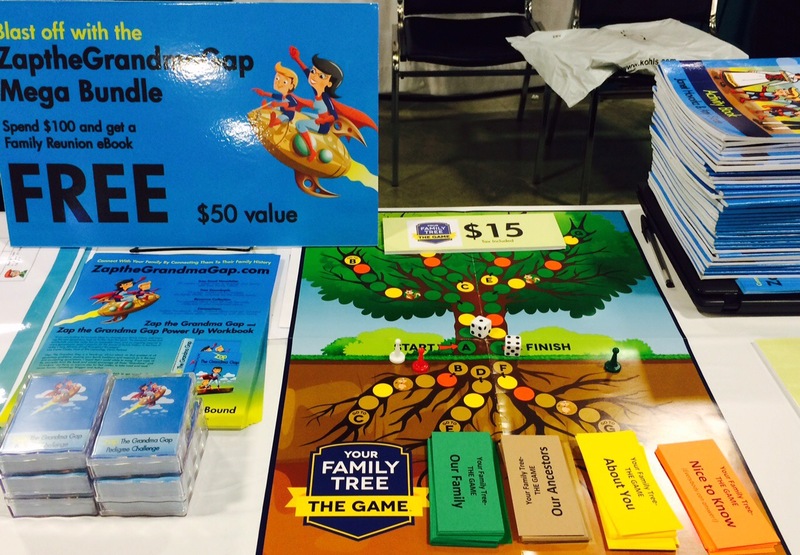 A game, a workbook of activities, and much more all designed to help our grandchildren explore their family history. These would make great, summertime activities. You can learn more about Zap the Grandma Gap here. Finally, another booth was manned by a young woman dressed in period costume. Called History Lines, it features an interactive outline and map, designed so that one can add their own ancestor’s photos, stories, memories and basic vital information. After it is entered, the software fills in the blanks so that one can explore the lifestyle and culture of their ancestor as they lived in a certain location during a certain era. One can also input how they grew up, were educated, dressed, and even married. This allows them to follow their ancestor’s migratory history on an interactive map. The software fills in the additional information; and the end product is a story and maps designed so they can explore, build, and share their family’s history. But I’m thinking that a teenager might enjoy working with History Lines, especially for a history project at school. My daughter Jamie did a history project like this once. She traced her Grandfather Littlejohn’s path during WWII, which took him to places like Cornell University for officer’s training and Omaha Beach during the Normandy Invasion. She learned a lot about Chuck’s Dad and even more about that historical moment in our history. Later, we used the project to plan our family’s vacation to Europe to see those locations. I believe software like History Lines would be ideal for a young person to use to recreate their grandmother or grandfather’s story. You can find more information at their website History Lines. 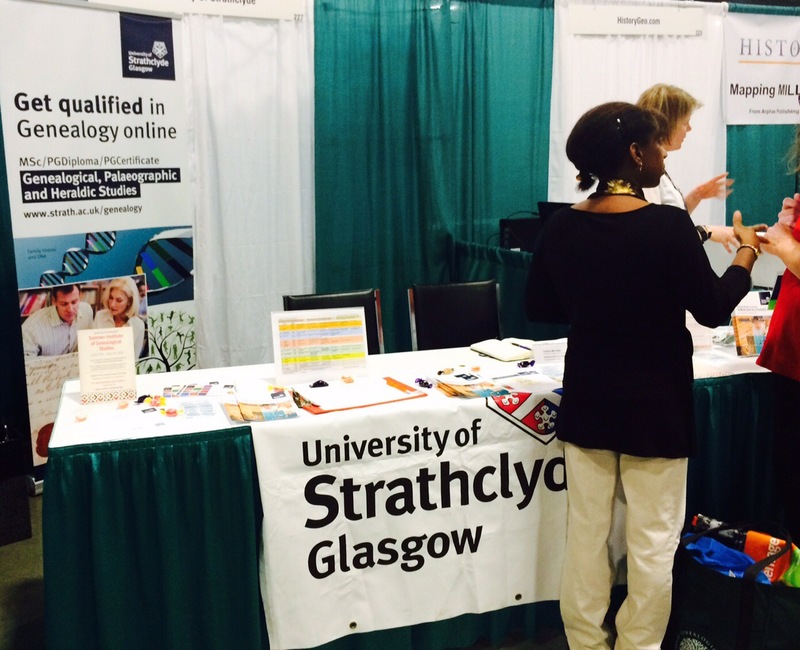 Speaking of travel to Europe, I was especially impressed that the University of Strathclyde in Glasgow, Scotland had a booth encouraging me to study genealogy online. Hmmmm. I wonder if I could talk Chuck into a study program in Scotland. After all, he and I both have ancestors from Scotland; and he has never been there. All of these would be great ideas for this summer!